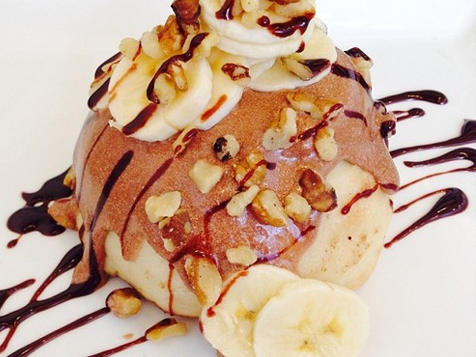 What does a Cinnaholic Franchise Cost? 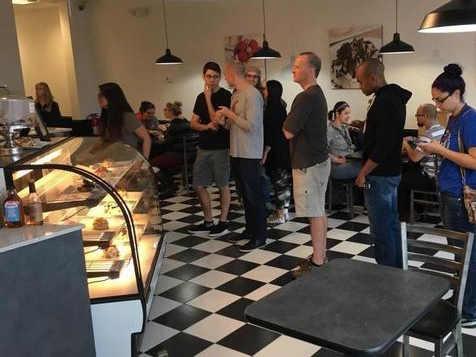 Offer the best gourmet cinnamon rolls in the U.S.! Trade in your desk job for a chance to make people smile and make mouths water. 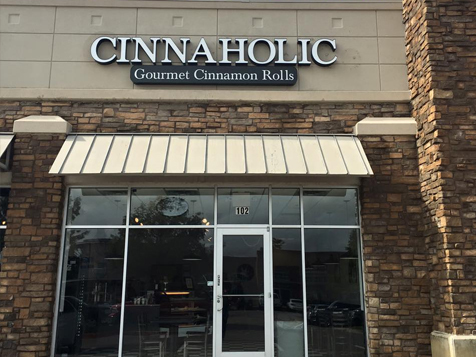 Open a Cinnaholic Gourmet Cinnamon Rolls shop. 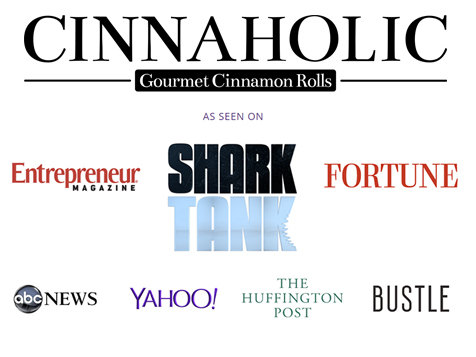 Cinnaholic is a vibrant company dedicated to providing vegan and high-quality cinnamon rolls for customers who seek a fun, gourmet experience outside of restaurants or major fast food chains. 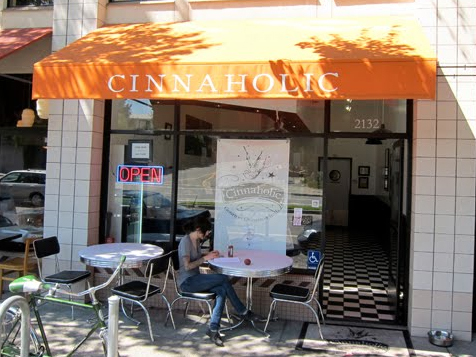 Cinnaholic not your typical cinnamon roll shop. In addition to being 100% vegan, they offer more than just your average ‘Old Fashioned’ roll. They have a variety of different flavors that are waiting to be explored, all made with the highest quality ingredients to tickle your taste buds. All of the products are: Dairy and lactose-free, egg-free and cholesterol-free. 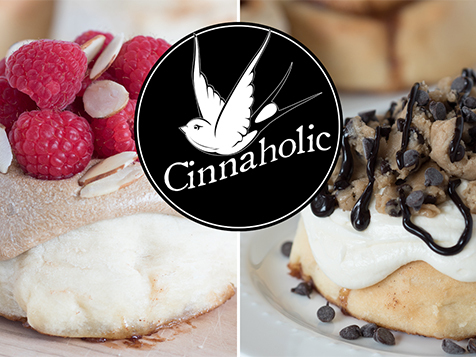 Cinnaholic offers 28 frosting flavors and 21 toppings from which customers can choose to add as many toppings as they would like to create their very own mouthwatering cinnamon roll experience. 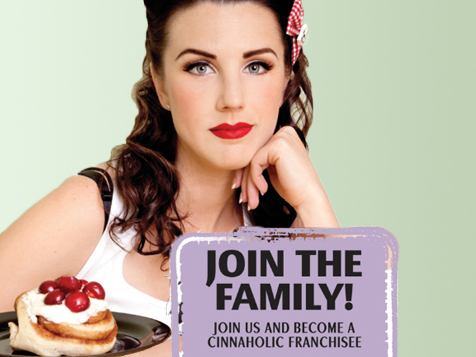 Complete the inquiry form today to become a part of the Cinnaholic family! We are approved and listed on the Franchise Registry, making your financing as easy as possible. The SBA Franchise Registry is a national online listing of franchise systems whose franchisees receive expedited loan process when applying for financial assistance from the U.S. Small Business Administration (SBA). The Registry lists those franchise systems whose franchise agreement has been pre-approved by the SBA, thereby shortening the loan process and ensuring a consistent eligibility decisions. If you believe you’ve got what it takes to be a franchisee and would like to talk with us about making this happen, complete the inquiry form today.